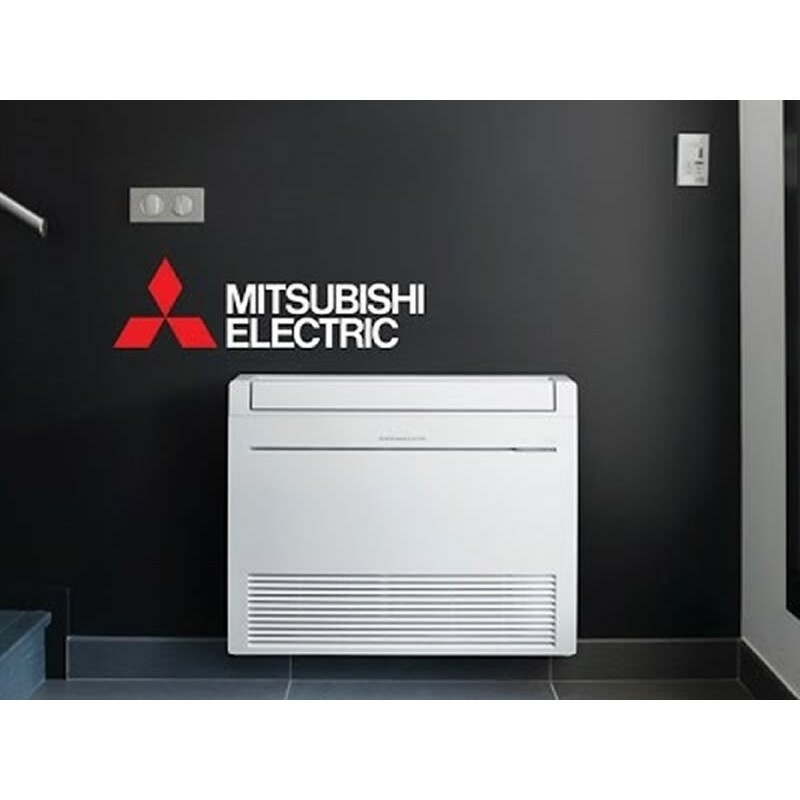 Mitsubishi Electric inverter technologies ensure superior performance including the optimum control of operation frequency. 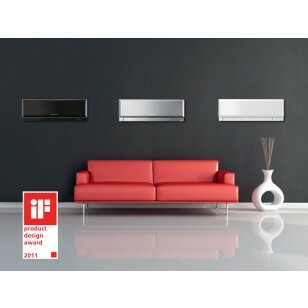 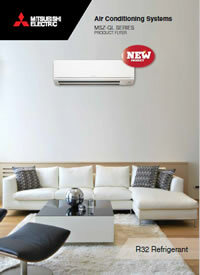 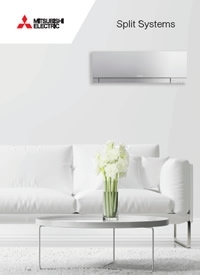 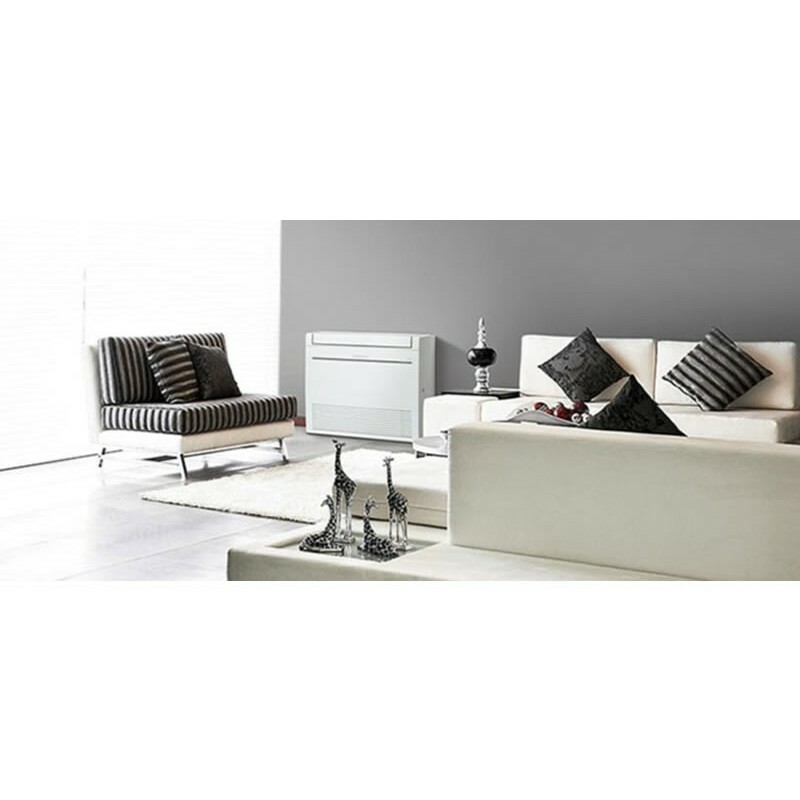 Optimum power is applied in all heating/cooling ranges and maximum comfort is achieved while consuming minimal energy. 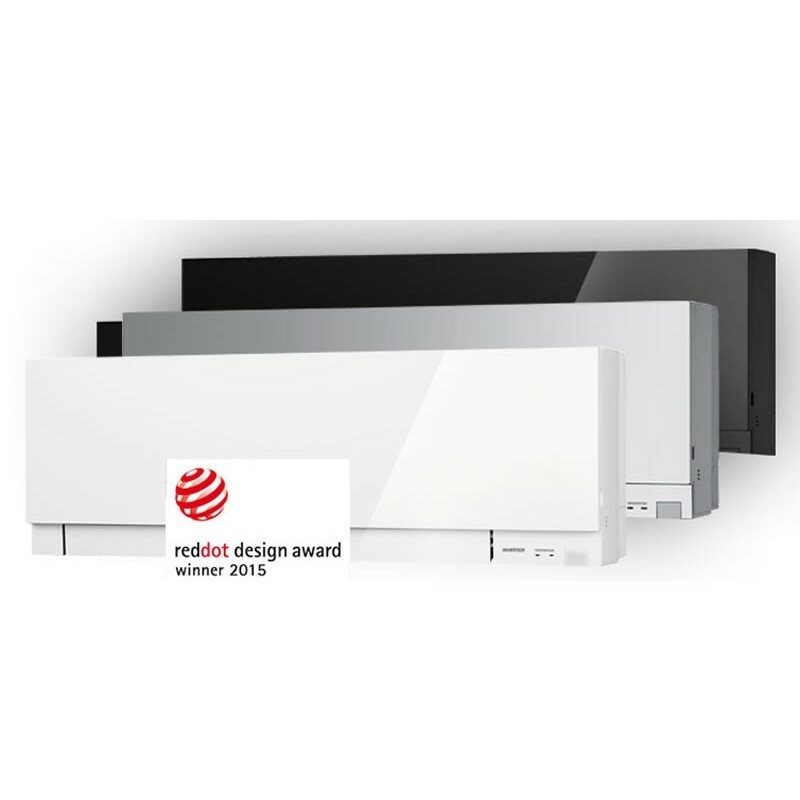 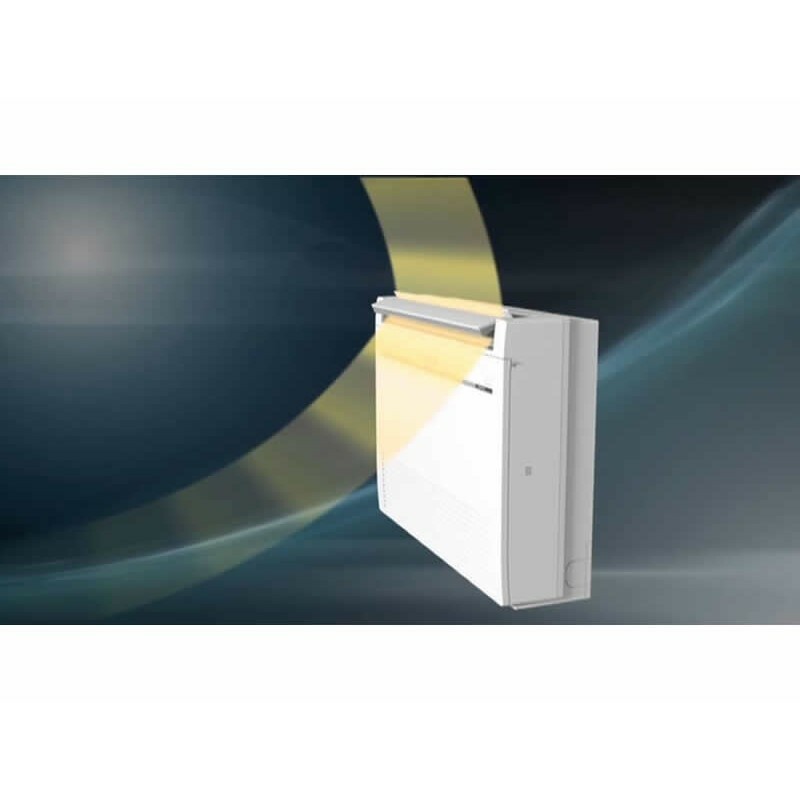 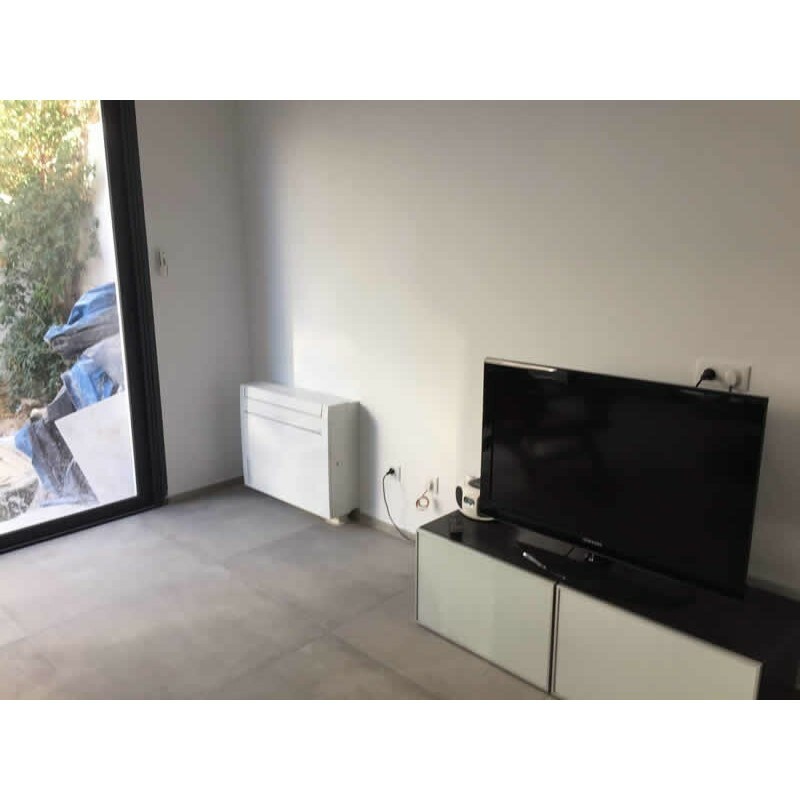 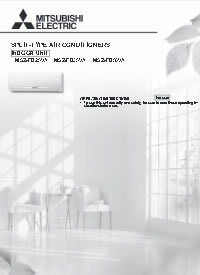 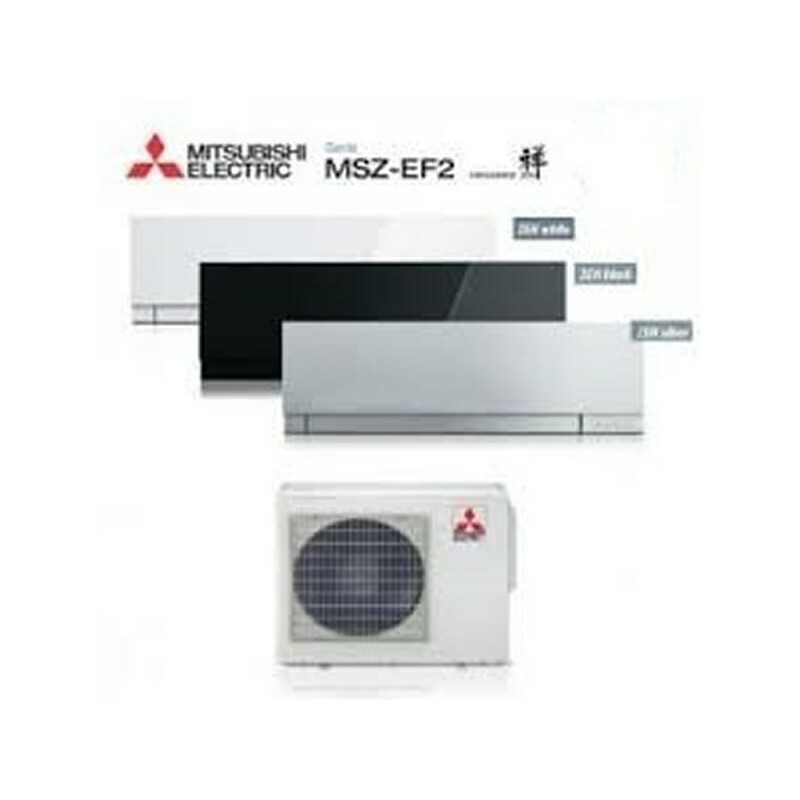 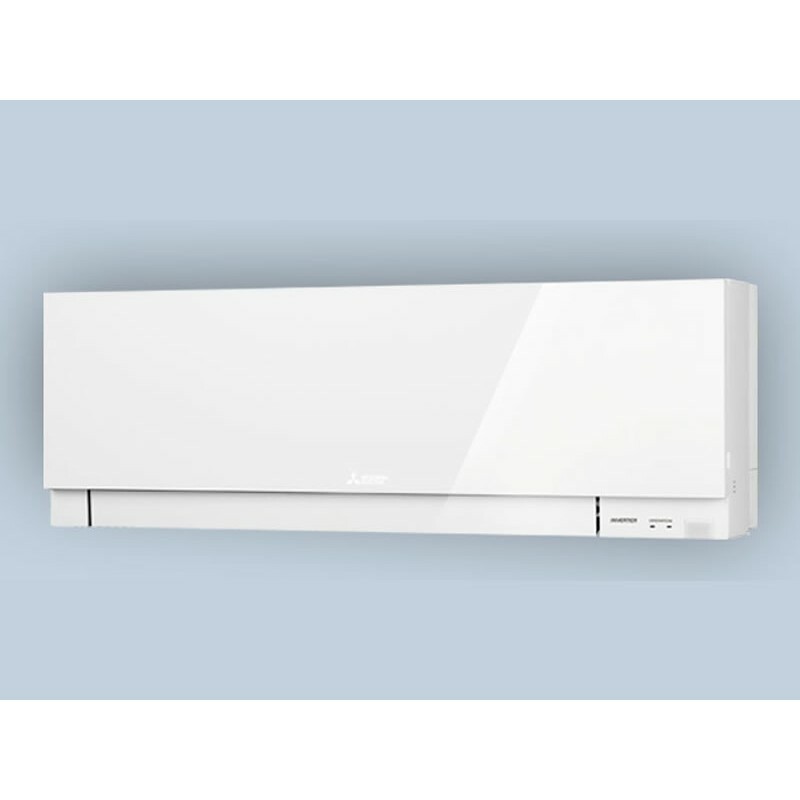 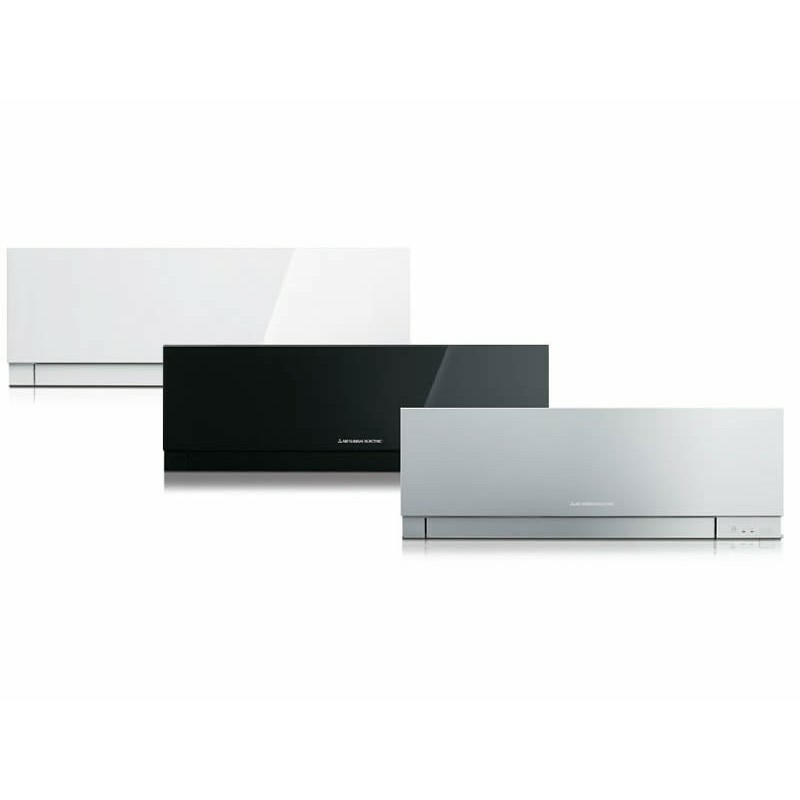 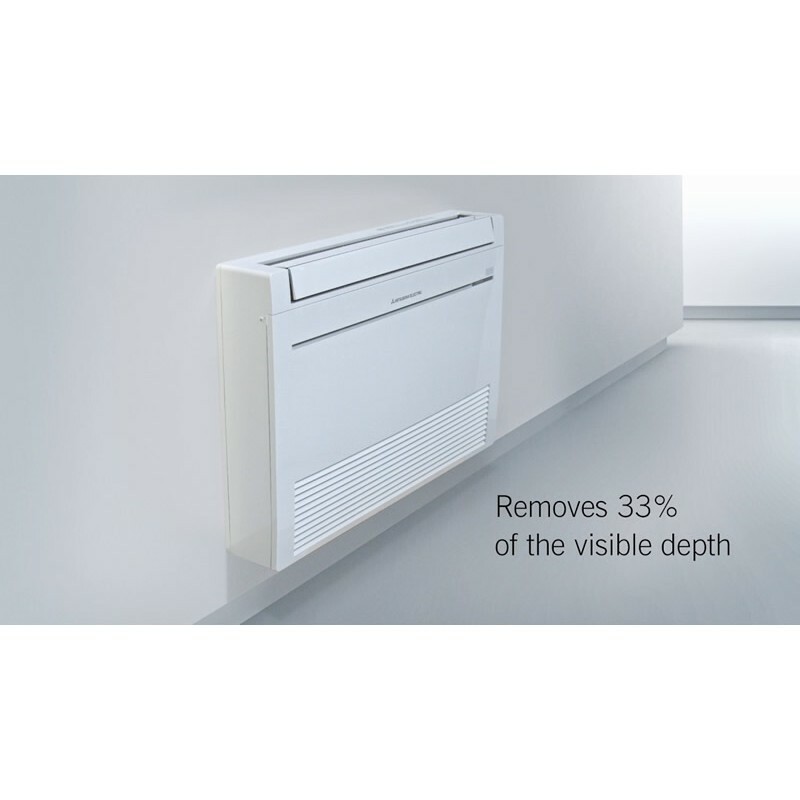 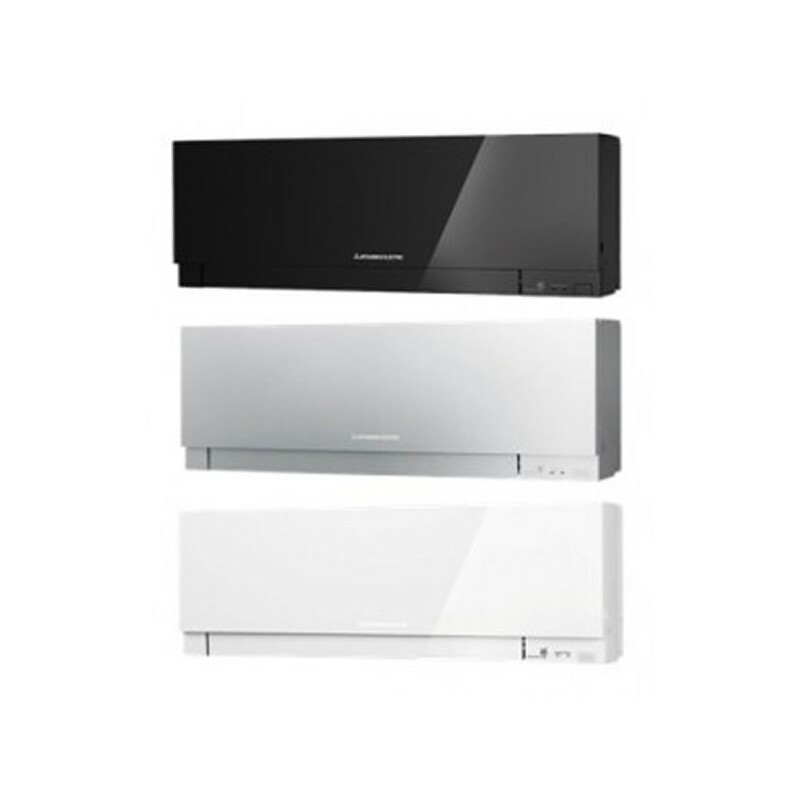 Mitsubishi Electric air conditioners range from wall-mounted, floorstanding, ceiling-concealed, ceiling-cassette to ceiling-suspended units, which are suitable for any needs. 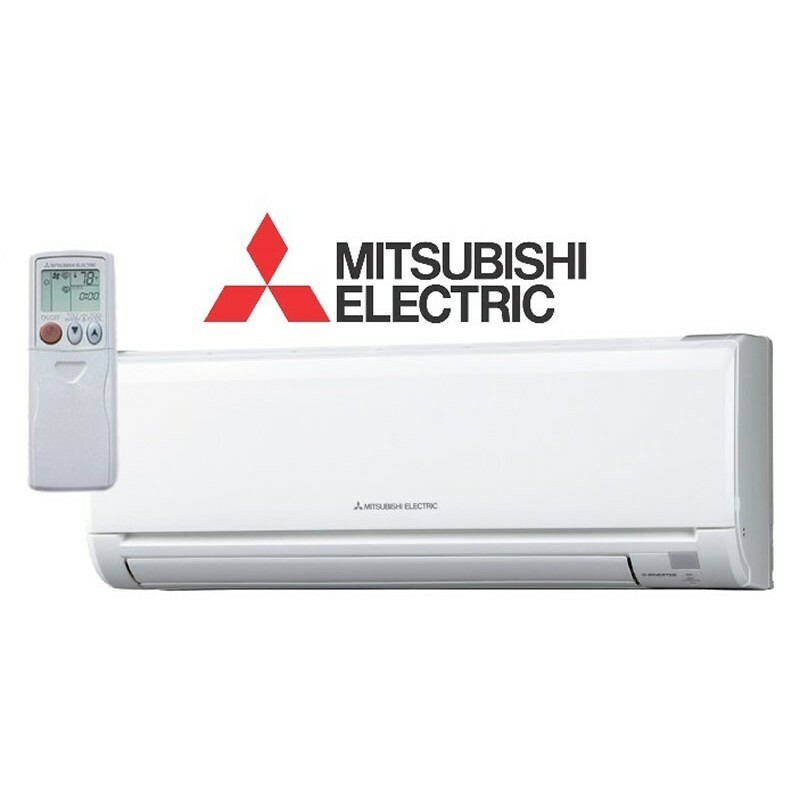 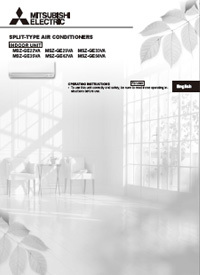 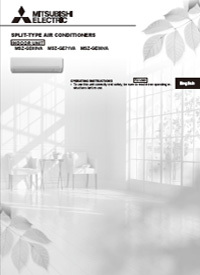 Mitsubishi Electric’s clean and attractive air conditioners range in a variety of designs to suit diversified needs; with stylish lines for the living room and quiet operation for the bedroom, our air conditioners provide advanced air control which is smart and sophisticated. 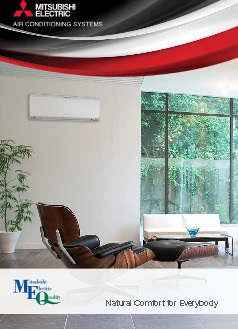 We recognise that noise affects comfort, so we constantly work to make our air conditioners as quiet as possible. 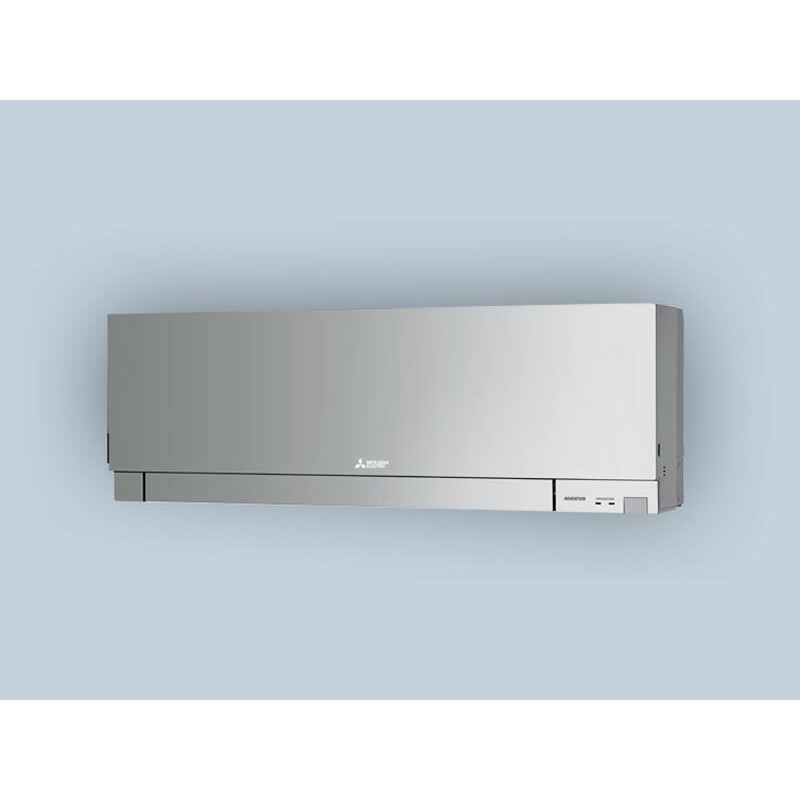 With improvements to our fan blades combined with grille shape to our outdoor unit, it’s even quieter when in low noise mode. 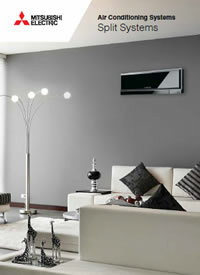 We want you to feel the comfort, not hear it. 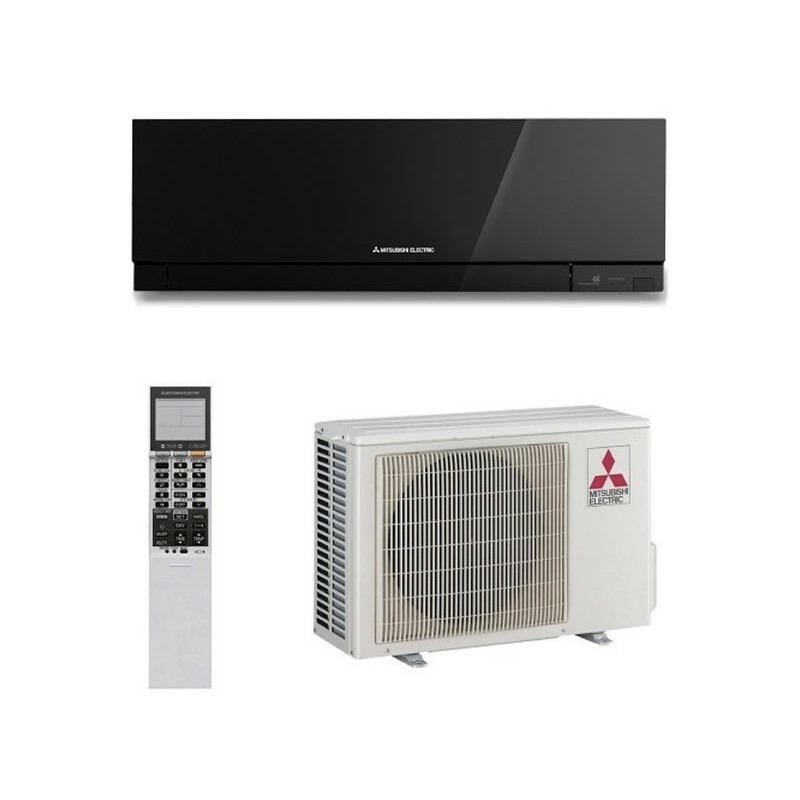 Mitsubishi Electric’s air conditioners range used in residential applications are covered by a full 5 year parts and labour warranty. 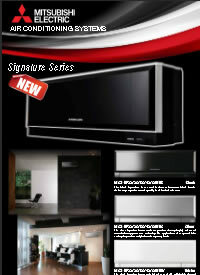 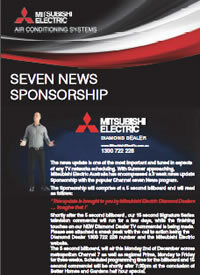 Delivering optimum performance year in year out.